← Is this flippin’ worth it? 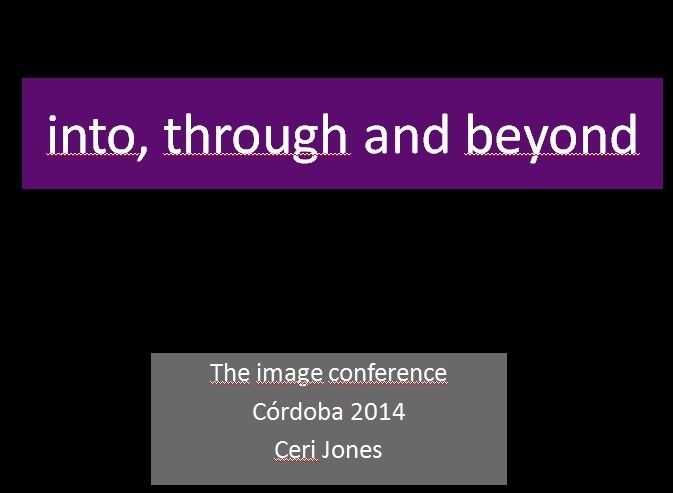 This weekend I’m going to be attending the Image Conference in Córdoba. If you don’t know about The Image Conference, check it out here on the website. It’s a great initiative and I really enjoyed the first event in Barcelona last year. It felt like a real luxury to be able to dedicate a whole day to exploring, discussing and reflecting on the role of images (still, moving, in class, on the move) in language teaching and learning in general. Each session brings its own perspective, and each one builds on the other. This photo is one of the many I’ll be sharing in my workshop on Saturday, but more as a totem than anything else! Here’s a very brief taster of the session. I’ll be coming back to add more detail (and more images) after the event. In the session I’m going to be exploring the various roles of still images in the classroom by looking close-up at a series of activities and strategies. They will be roughly divided into the three categories of Into, Through and (you’ve guessed it!) Beyond. We’ll be looking at how images can create contexts, scaffold production, aid retention and recall, support confidence building and a whole host of other things. But we will also be looking beyond the activities and focusing on the language that emerges and at how that language is captured, explored, shared and revisited. If you’re going to be there, I hope we get a chance to meet and chat face-to-face. If not, you can follow the conference on the facebook page or on twitter #imageconf. Hoping to see you in one of those three places! 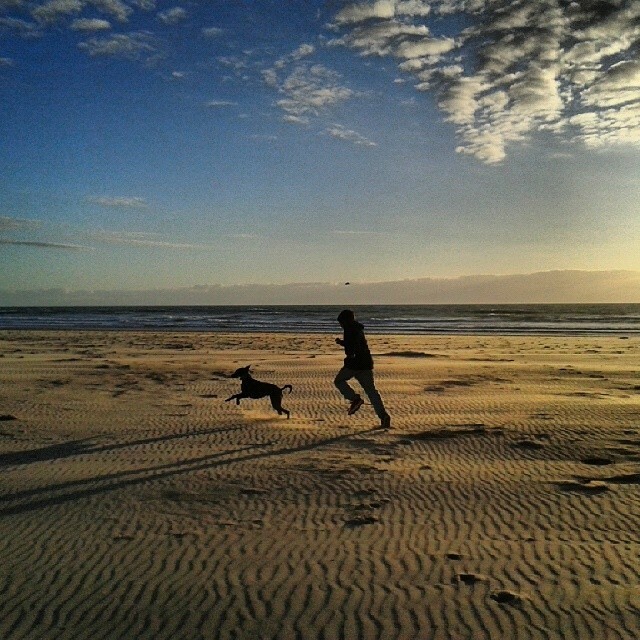 This entry was posted in conferences, using images and tagged conferences, images, using images. Bookmark the permalink.